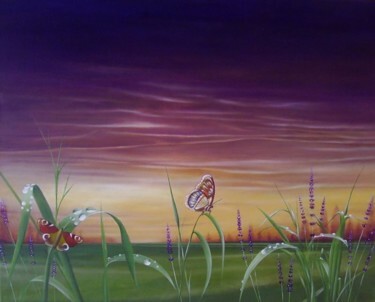 Esperanza / Hope - Painting, 40x50 cm ©2013 by T.Valdovino - landscape, painting, butterfly, rain, sunset, nature. 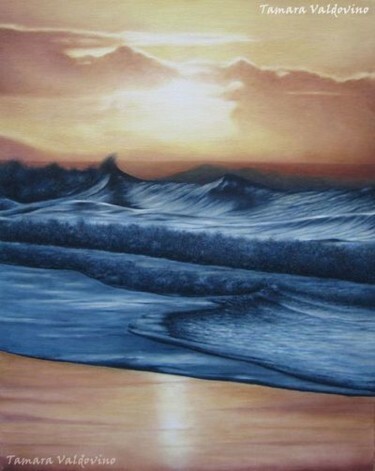 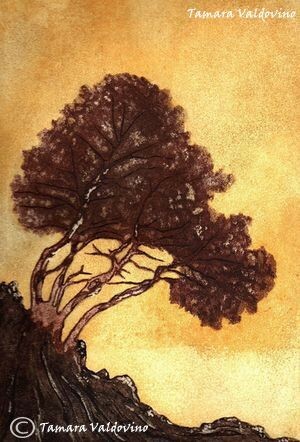 lazos-que-unen-en-la-distancia1.jpg - Painting, 40x50 cm ©2013 by T.Valdovino - sea, sun, marine, painting. 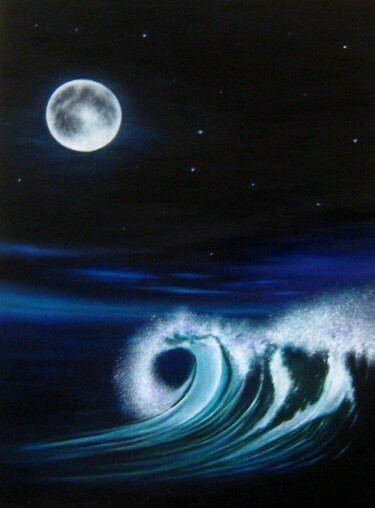 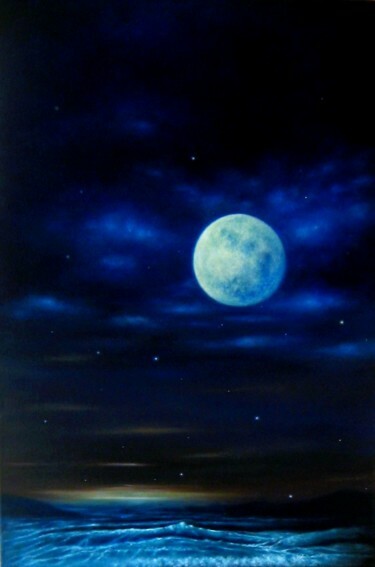 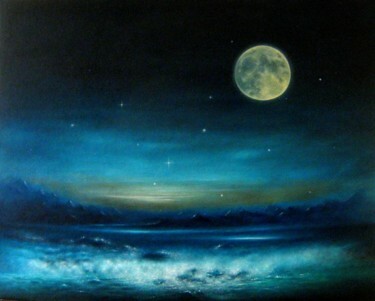 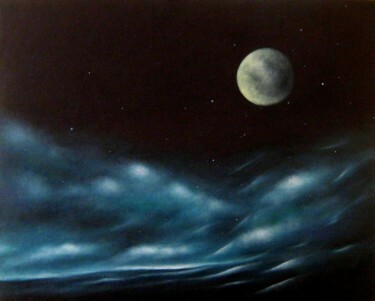 Infinite memories II - Painting, 40.6x50 cm ©2013 by T.Valdovino - moonlight, night, sea, ocean, mountain, sky, stars. 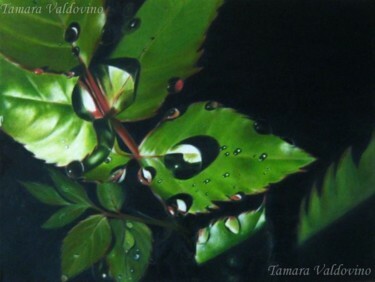 one-day-after-the-rainV - Painting, 40x60 cm ©2014 by T.Valdovino - Realism, drops, rain, nature, green, painting. 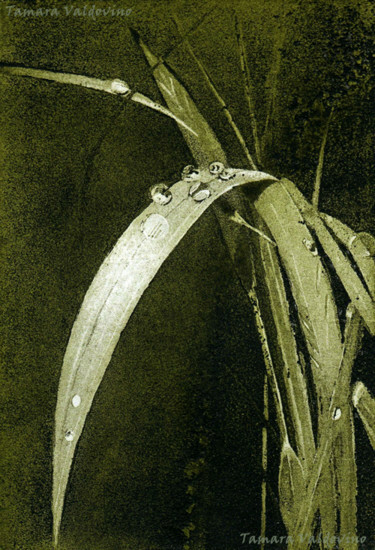 Light on the way - Mixed Media, 25x17 cm ©2013 by T.Valdovino - grass, light, green, drops, nature, engraving, aquatinta. 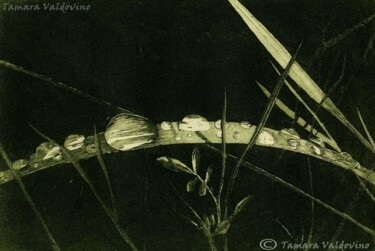 Pastito luminoso - Mixed Media, 20x14 cm ©2013 by T.Valdovino - nature, engraving, drops, light. 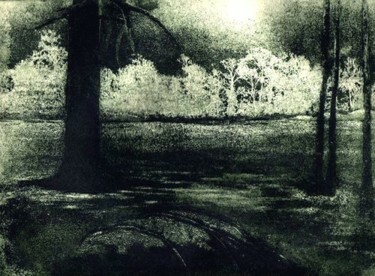 A day after the rain - Mixed Media, 30x40 cm ©2012 by T.Valdovino - rain, drops, nature, green. 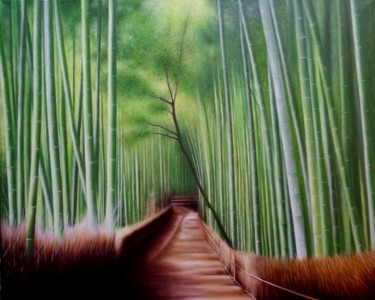 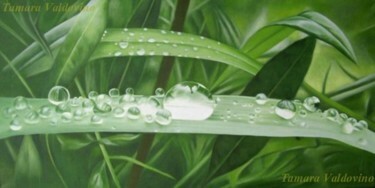 One day after th rain - Painting, 30x40 cm ©2012 by T.Valdovino - Realism, rain, drops, nature, green. 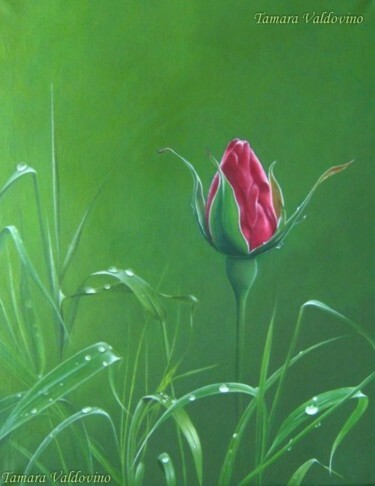 Plenitude - Painting, 70x50 cm ©2012 by T.Valdovino - rain, drops, nature, green. 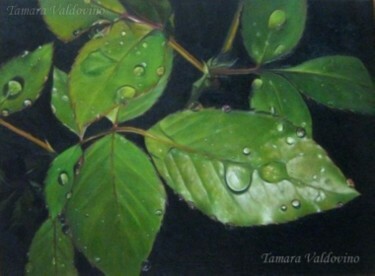 El rocío - Painting, 40x30 cm ©2012 by T.Valdovino - rain, drops, nature, green. 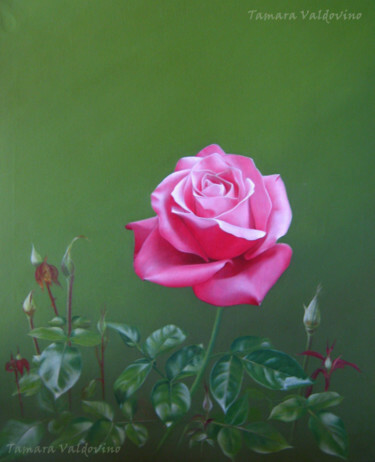 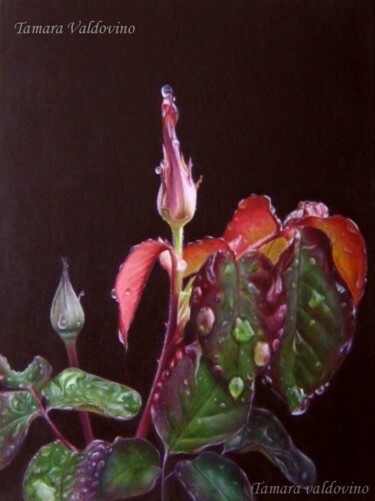 Plenitude II - Painting, 61x50 cm ©2013 by T.Valdovino - Realism, roses, plants, rain, drops, nature. 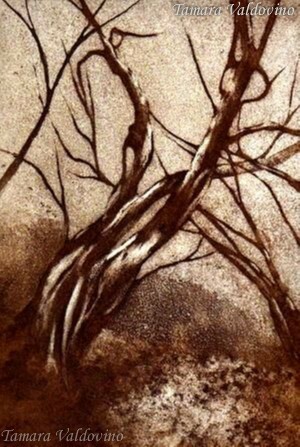 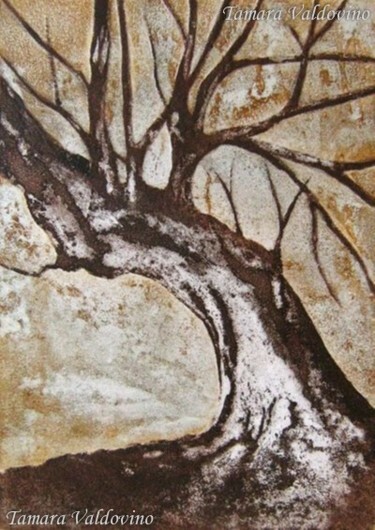 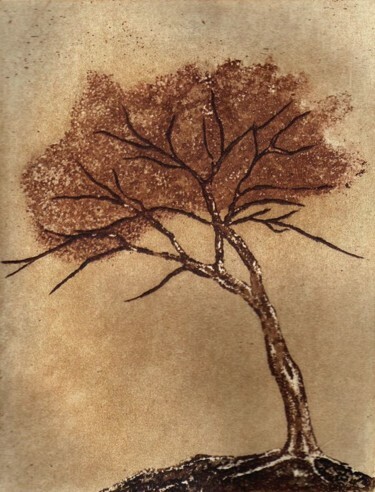 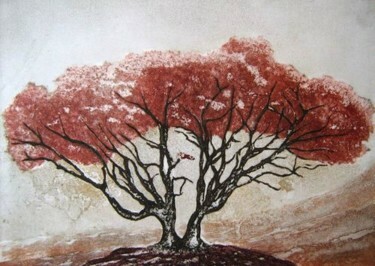 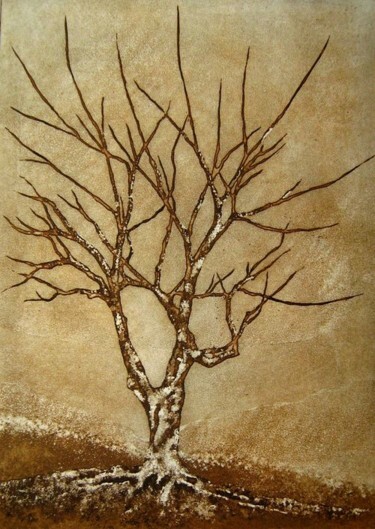 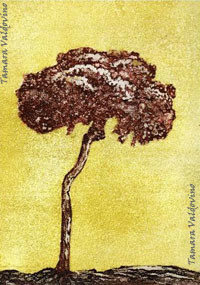 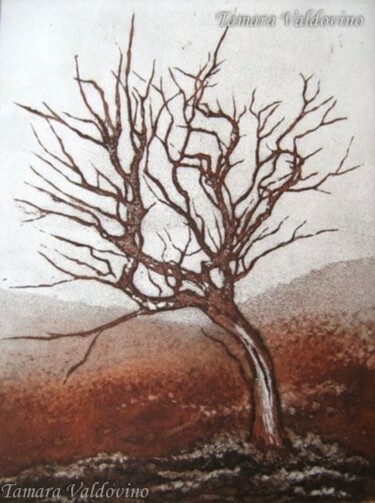 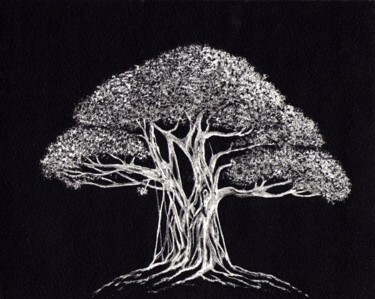 Luminous Bonsai - Mixed Media, 16x20 cm ©2014 by T.Valdovino - bonsai, tree, engraving, nature. 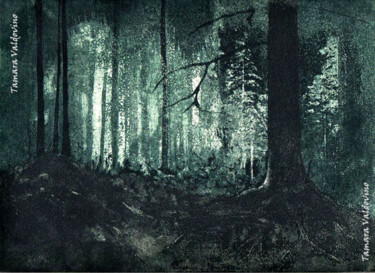 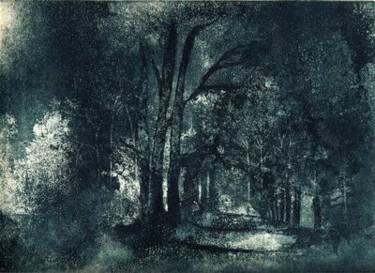 Silence in the forest II - Mixed Media, 22x30 cm ©2013 by T.Valdovino - engraving, aquatinta, night, forest. 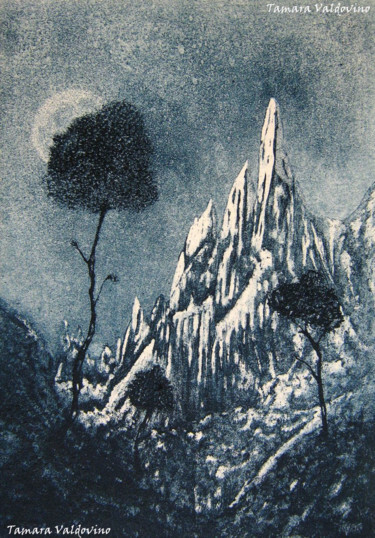 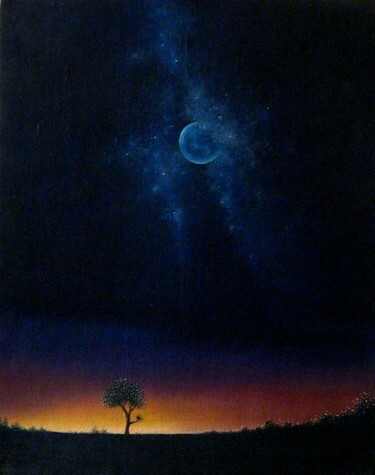 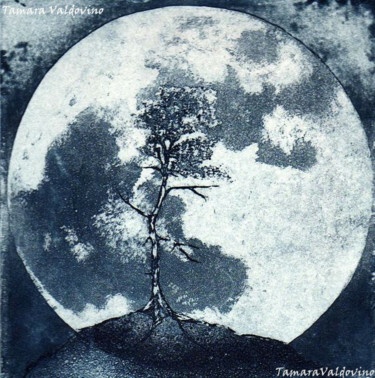 El ascenso - Mixed Media, 33x22 cm ©2011 by T.Valdovino - moonlight, tree, universe, engraving, aquatinta, blue, mountain. 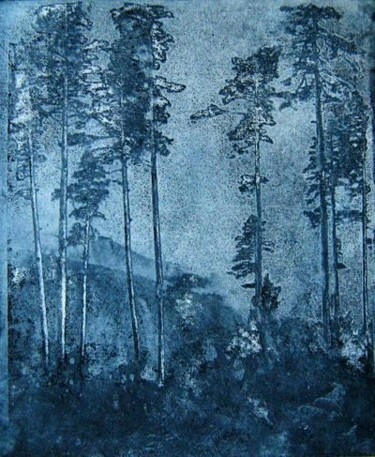 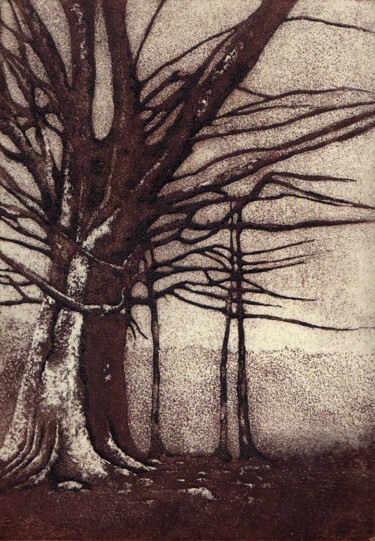 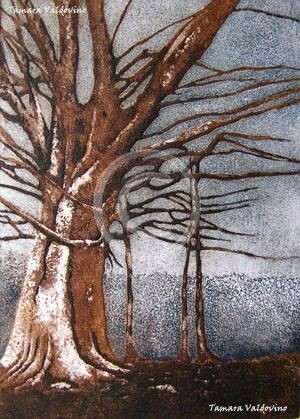 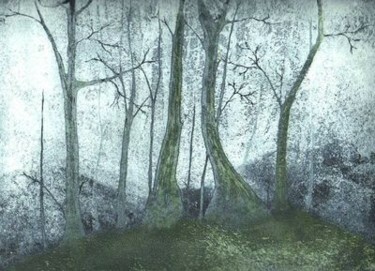 The silence in the forest - Mixed Media, 22x30 cm ©2006 by T.Valdovino - Forrest, tree, nature, engraving, aquatinta, blue.